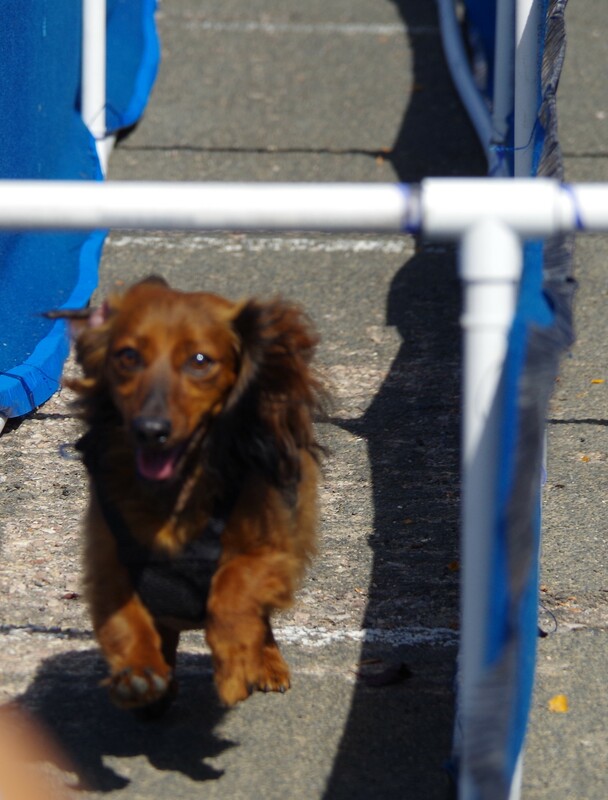 Let your little Dachshund stretch their legs in a chance to win first place in the Dachshund Dash! 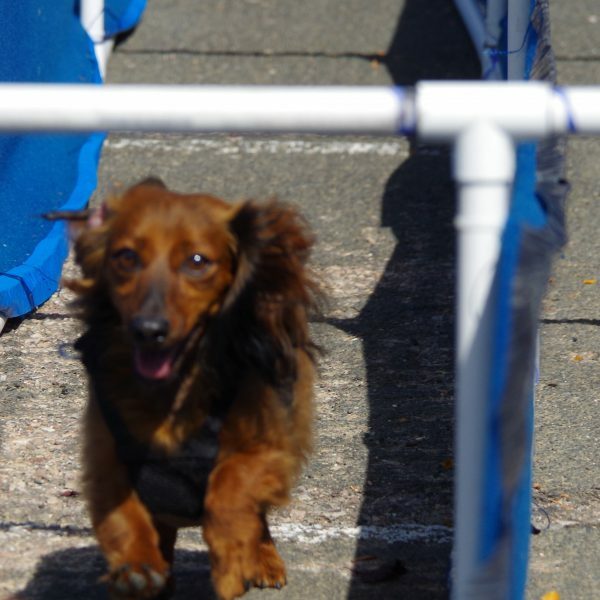 Each heat is decided by age, with four pups running at a time! Races begin at 2 o’clock Saturday and Sunday! Please remember to bring your leashes, and cute costumes!